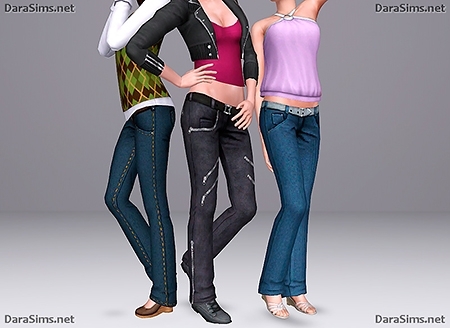 The .package file consists of 11 recolors of female jeans (all swatches are shown in the pictures below). This work is created in original game and should work with any addons. Categories: Teen, Young Adult, Adult, Elder. This is recolor mesh of Aikea Guinea for female adults. Category: everyday. The mesh included into a package. 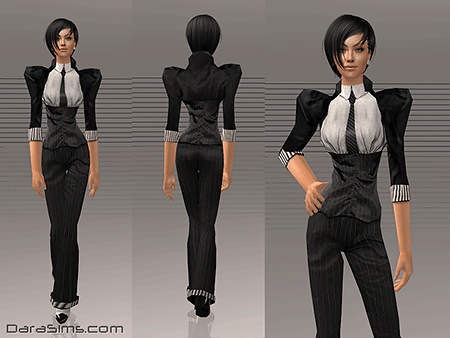 Here’s a new dress mesh for female adults and two recolors – black and silver. Category: everyday, formal. 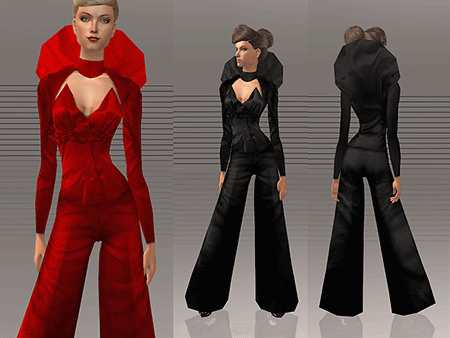 This mesh is created in original game, so it is compatible with any versions of the game. Here’s a new mesh for female adults. Category: everyday, formal. This mesh is created in original game, so it is compatible with any versions of the game. Here’s a new mesh for female adults. Category: everyday, formal. Costume with collar has two recolors: black and red. This mesh is created in original game, so it is compatible with any versions of the game. 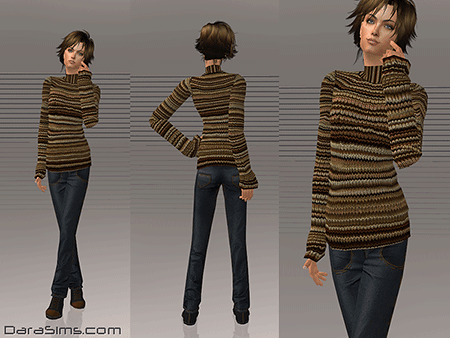 This is recolor mesh of Grizzelda (mesh_lcmafformal111406) for female adults. Category: everyday, formal. The mesh included into a package.